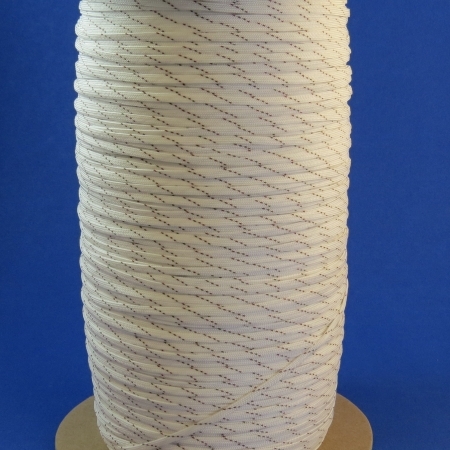 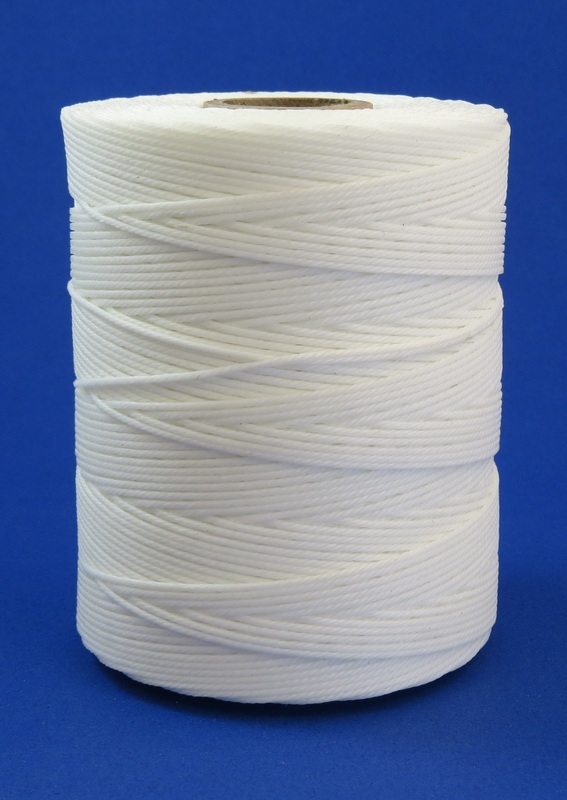 Motor-TY Cord Class "F" - Western Filament, Inc.
a 155°C hand-tying cord designed to upgrade and replace Class A cotton/linen materials, Motor-Ty utilizes continuous filament, high-tenacity polyester yarn, twisted into a smooth concentric cord, and impregnated with microcrystalline fungicidal wax. 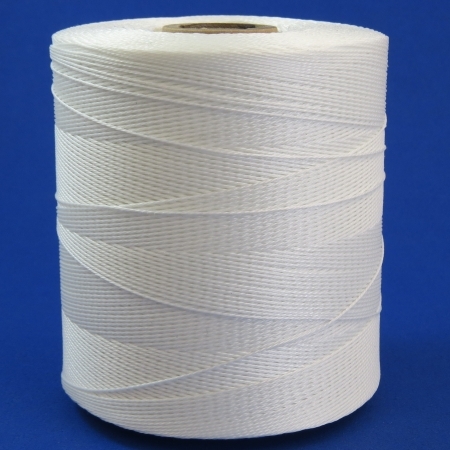 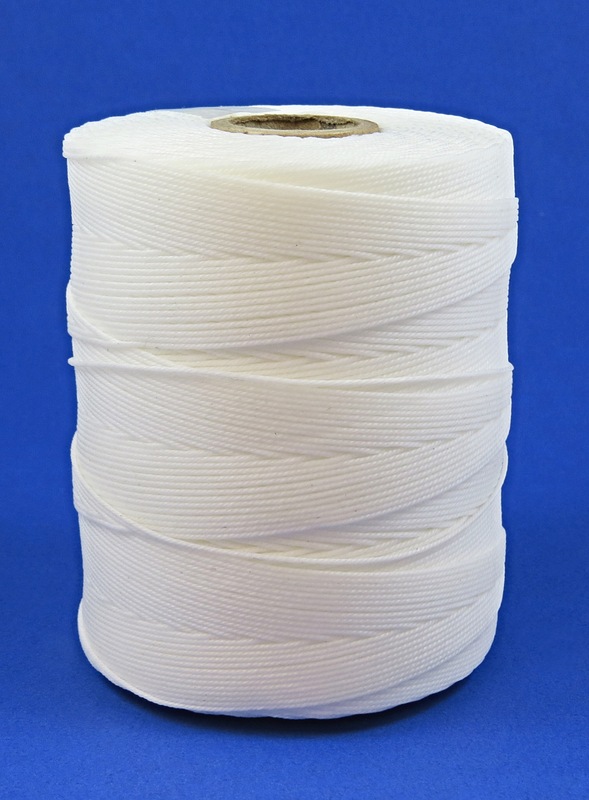 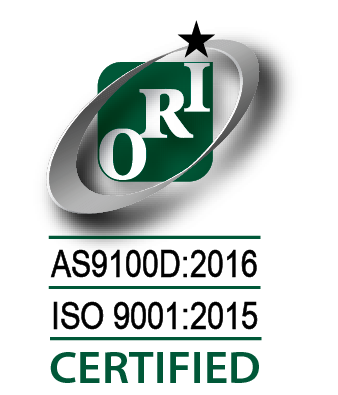 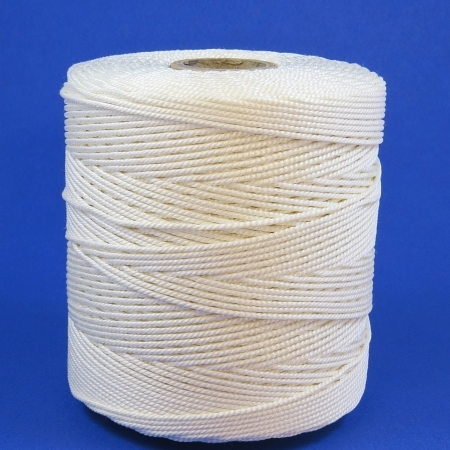 This provides superior temperature range, greater strength, lighter weight and lower costs than natural fibers. CORD64 .036 70 600 yds. 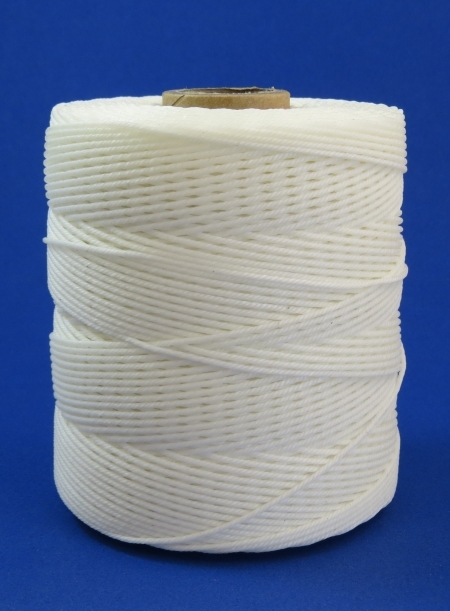 CORD96 .050 85 400 yds. 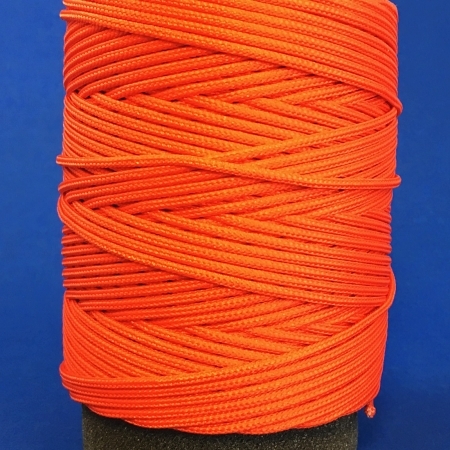 CORD128 .062 115 300 yds.